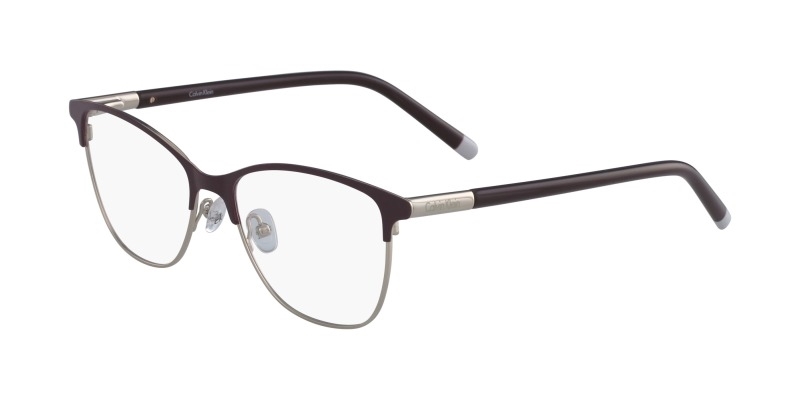 Calvin Klein CK5463 eyeglasses are a perfect combination of old and new. 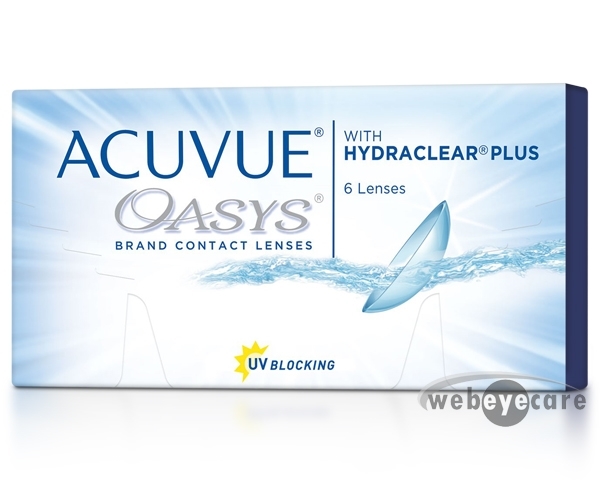 These partially rimless eyeglasses are never going to go out of style. Perfect for those who like to keep it simple, but stylish. 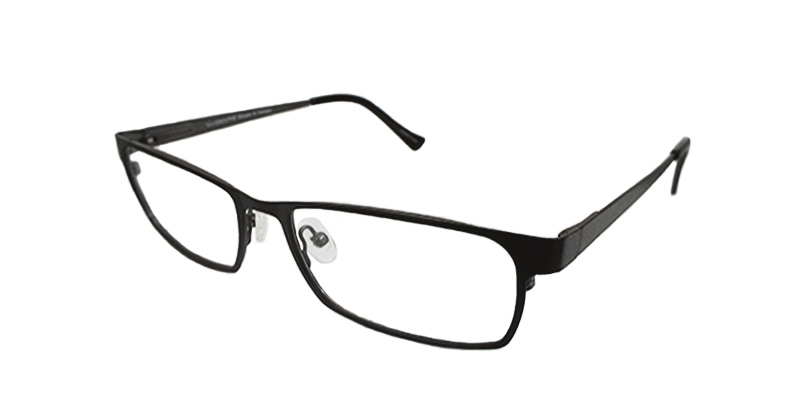 With a metal core and acetate features these eyeglasses are very light yet sturdy.